We are a leading Telecoms systems and services provider successfully serving Scotland and north England's Enterprise & Government sectors for many years. 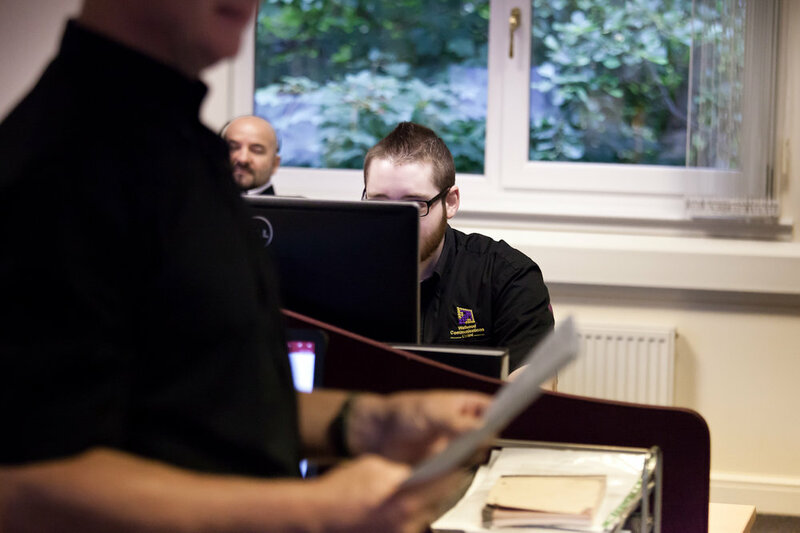 We are a leading Telecoms systems and services provider successfully serving Scotland and north England's Enterprise & Government sectors for many years, leveraging a vastly experienced team of engineers. Customer service comes first and foremost for us. By selecting Wellwood as your supplier, you will have the advantage of receiving unbiased, in-depth expertise on the Telecoms solution that is most suited to your current and future business needs. We listen to our Customers’ needs. Your business interests are number 1 on our list. We have a fantastic in-house, experienced team of engineers ready to serve. Our friendly and honest service removes the stresses and strains of managing your own telecoms system. We always meet SLA’s, technical support and fault tickets are resolved in less than 3 hours. We have no Corporate Affiliation. Wellwood Communications Limited are a privately owned UK business providing Telecom support which allows us to offer a quality of service unparalleled within the sector. The product portfolio we offer is extensive, however, we understand that this alone is not enough for you to choose Wellwood, and also why we have worked exceptionally hard to ensure that our clients receive an envied, fully inclusive service. Our commitment to you doesn’t stop there - not only do we supply and install products and services, we also have our own engineering team on the front line offering on-site support as communications evolve in this ever changing marketplace. Wellwood Communications are an independent provider of quality business telephone systems, IP call servers, hosted telephony and telecommunication services, including landlines and calls, and broadband packages. We offer our customers complete business communication solutions for the supply, installation and maintenance of business telephone systems from manufacturers such as Ericsson-LG, Siemens and Panasonic, to the provision of telephony, broadband lines and network services. As businesses shift towards a more flexible and remote working environment, we offer a full range of telephone applications and accessories to achieve 'Unified Communications'. Training and development is key to ensuring that our employees have the skills and qualifications necessary for their role. We actively support employees in gaining Further Education and Vocational qualifications. Our Apprenticeship Programme is designed to develop the workforce of tomorrow.